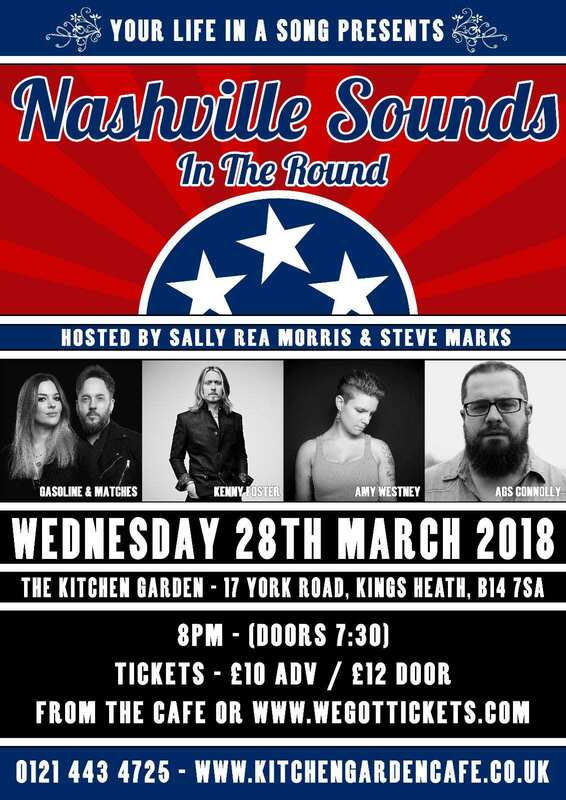 Fo llowing the success from the first ‘Nashville Sounds In The Round’, it is back for the second instalment of the finest country music, brought to you in the heart of Birmingham. 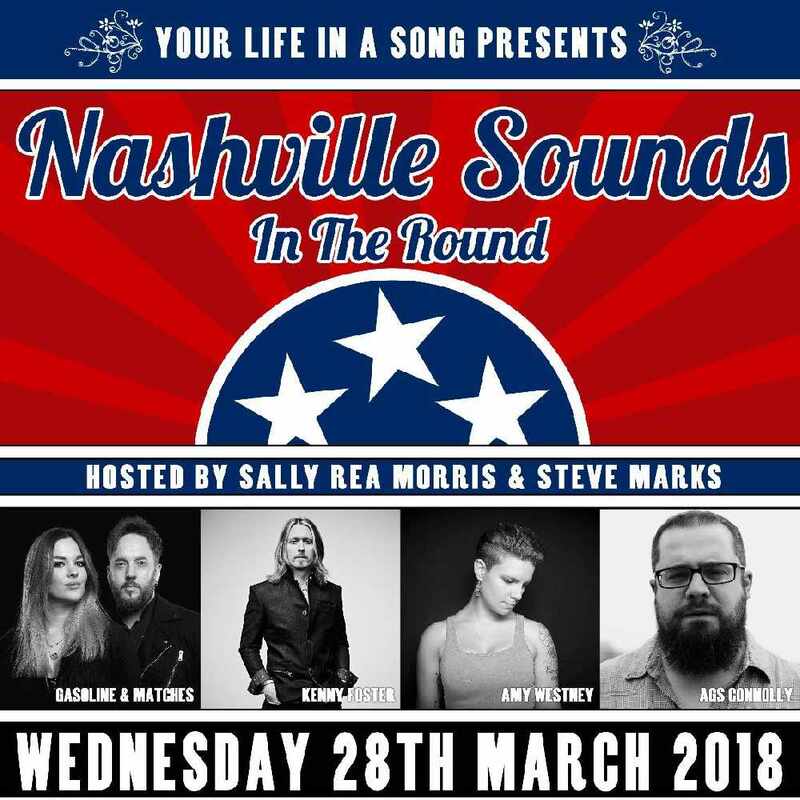 Presented by 'Your Life In A Song', this intimate songwriter round is hosted by home-grown duo Sally Rea Morris and Steve Marks as Gasoline & Matches. The night will feature performances from Amy Westney, Ags Connolly and Nashville’s own Kenny Foster telling the stories behind the music. A truly unique atmosphere, get your tickets now! Essex-based Amy Westney has had the privilege of performing at events involving some of the biggest names in Country music; Taylor Swift, Dolly Parton and The Dixie Chicks to name a few. Back in 2012 she also had a song cut on a short demo album given to her by Michael Britt of the hit band Lonestar. Her outlook, personality and eagerness to succeed in the industry has opened many doors for Amy and allowed her to create a strong network in Nashville including people such as; Matraca Berg, Keith Burns and Heidi Newfield of Trick Pony, Hayley Whitters, Jenn Bostic, Lucie Silvas, Bernie Nelson and many more. Travelling out to Nashville each year keeps her mind fresh with the sound coming out of Music City and gives her a true, authentic, old-school sound. Ags Connolly is a traditional country singer-songwriter from Oxfordshire. His second album 'Nothin' Unexpected' was released in February 2017. As a live performer, Ags has headlined shows across the UK, Europe and the US while also opening for various international artists including Rosanne Cash. Ags has been featured on both Bob Harris's BBC Radio 2 Country show and his 'Under The Apple Tree' sessions, while being championed from various quarters including The Guardian and the Independent on Sunday. In 2016, Country Music People magazine named his song 'When Country Was Proud' as one of the top 50 country songs from the last 30 years. Kenny Foster has shared the stage with artists including Maren Morris, Kacey Musgraves, Brothers Osborne, Old Dominion, Lady Antebellum, Marc Broussard, Butch Walker, Buddy Miller and countless others. He was named one of the Top 10 New Artists You Need to Know by Rolling Stone and received press in the New York Times, Washington Post, USA Today and Forbes. He has been featured in two Superbowl commercials with Sheryl Crow and Danica Patrick, respectively. Kenny has appeared in numerous episodes of ABC's "Nashville" and had songs placed in "Extreme Home Makeover" and "Boston Med." Kenny's first UK tour included the opportunity to be a part of Whispering Bob Harris' ‘Under the Apple Tree Sessions’ which led to an invitation to appear in his next documentary, alongside artists like Emmylou Harris, Brandy Clark and Jamey Johnson. The hosts of the event, Gasoline & Matches, are another of the UK’s brightest emerging country acts. The duo have a unique blend of heart felt vocals fuelled by edgy guitar licks, which proved extremely popular at the likes of Buckle & Boots and FSA Fest last year. 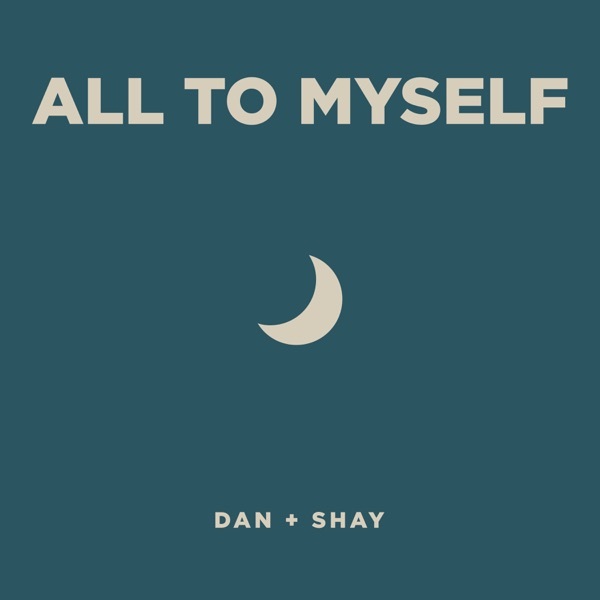 So well, in fact, that they were even nominated for BCMA Duo Of The Year alongside The Shires and Ward Thomas. Think Bonnie Raitt meets Brad Paisley and you’re half-way there for this explosive 5-piece about to set the UK Country scene alight. Their new single ‘Fool’s Gold’, produced by the prolific Gavin Monaghan, has already received support from BBC WM, and the duo will travel to California very soon to promote the new music state-side.